I’m sure you have all had the experience: you are talking to a non-chessplayer, and reveal that you play the game seriously. Within no time at all comes the question we all dread: “So how many moves do you see ahead when you play?” If you are like me, you mumble something about it varying according to the position. The result is usually a sceptical look from your interlocutor, suggesting that they think you are full of shite, and you can’t be much of a player, if you don’t even know how many moves ahead you look. 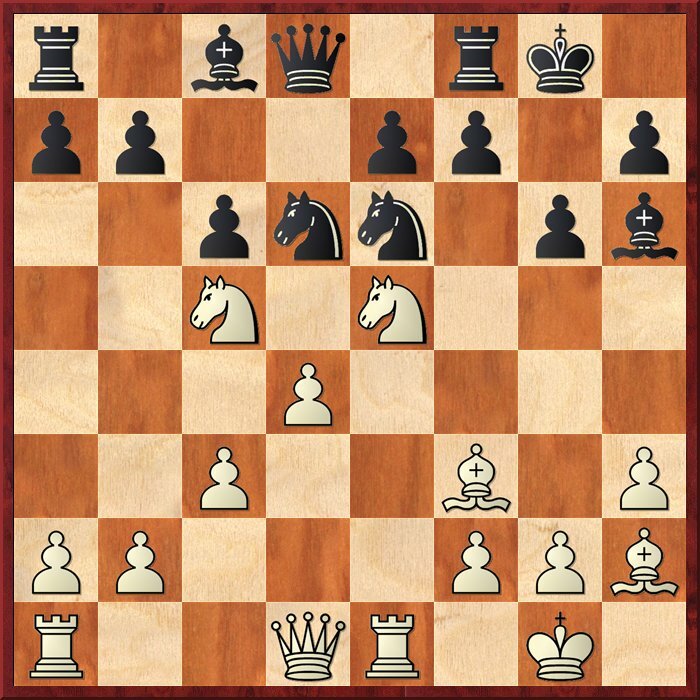 A simple question: What should White play? Answer tomorrow.